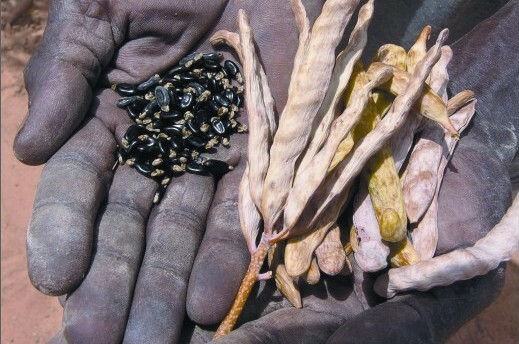 The Food Security & Climate Change team within World Vision Australia provides a holistic Response to climate change with emphasis on food security, energy and natural resources. We are a cross-functional, multi-disciplinary team that can advise on food security, energy security, carbon markets and compliance, natural resource management, project management and business development. 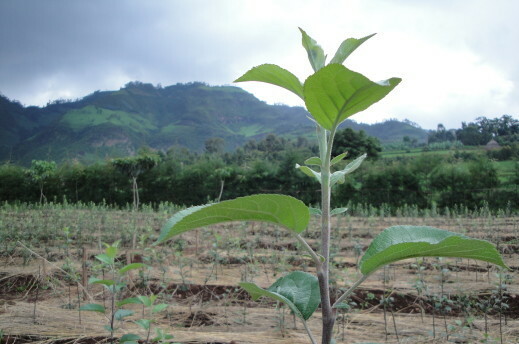 Many people in developing countries rely on agriculture as their main source of food and income. Yet a range of factors, such as deforestation, unsustainable farming practices and population growth, make it increasingly difficult for farmers to grow enough food. 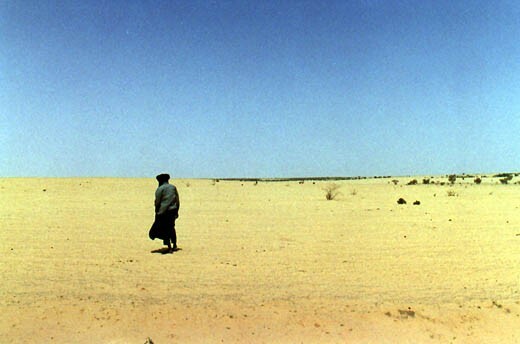 Climate change contributes to higher temperatures, greater variability in rainfall and greater frequency of extreme weather events, such as drought and flooding. As a result, subsistence farmers in developing countries rely on an increasingly degraded resource base for their food and livelihoods. Energy is what allows people to have a good standard of living. It allows people to produce and to do much more than we can do through our own strength. 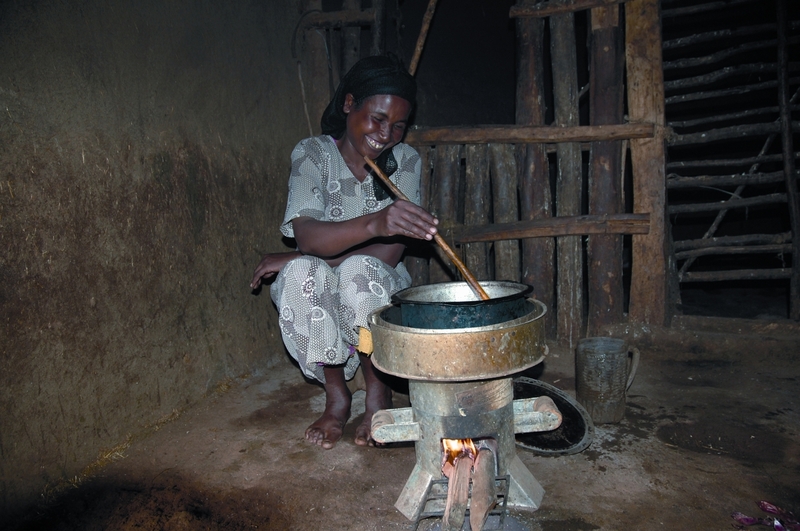 To bring people out of poverty, access to affordable energy is one of the key prerequisites. Natural resources provide the life support system and essential goods and services for the poor and their sustainable management contributes to wealth creation. Natural Resources management decisions are crucial because they affect short term development outcomes and the long term viability of interventions.